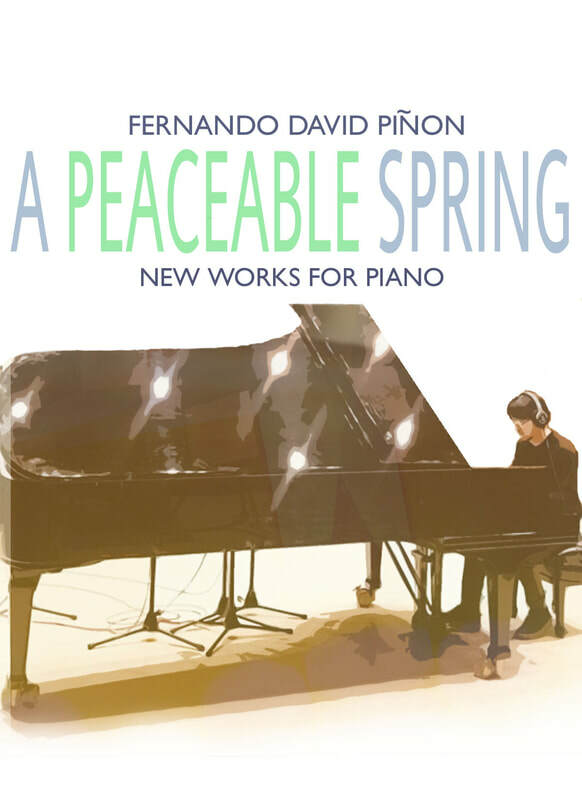 Relax & enjoy a rare public performance by artist & composer Fernando D. Pinon. Combining elements of Modern, Meditative, & French Romanticism, Mr. Pinon weaves together lush chords & long melodic strings of notes to make dreamy & mysterious passages where the listener can get lost in peaceful, contemplative moments. With a focus on improvisation, Mr. Pinon's works are never repeated exactly alike & only exist after a performance by means of recording. For the listener, it is a truly unique & ephemeral experience. At ArtHouseUnited you'll find the art and creative services you need to transform spaces, organizations, events, and communities. From painting, photography, graphics, leatherwork & woodwork, our talented artists can make just about anything for you from scratch, or you can see the goods we've already made. Tour our catalog below and you'll understand why individuals, businesses, and non-profits work with our artists to make an amazing world. Please bring your purchase receipt along with a valid ID. Student's & Non-Profit employees please bring either a student I.D or company I.D or business card. a public service campaign for Human Trafficking Prevention. Community Awareness, Responsibility, & Education.